A special Tether session was organized and sponsored by the good people at Grand Margherita Hotel a couple of days ago. The session was specially for those attending the previous Tether Sessions, and we call it TetherKCHSungei. Also attending was Gabby from iCube, James from England, and Jeremy from India, making it quite an international affair. 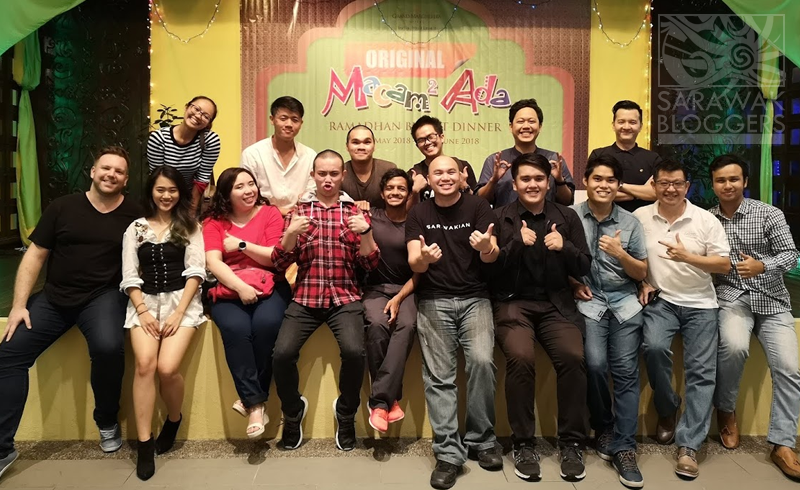 During the event, content creators, as well as social media users were treated to one of the Best Ramadhan Buffets in Kuching by Grand Margherita Hotel. 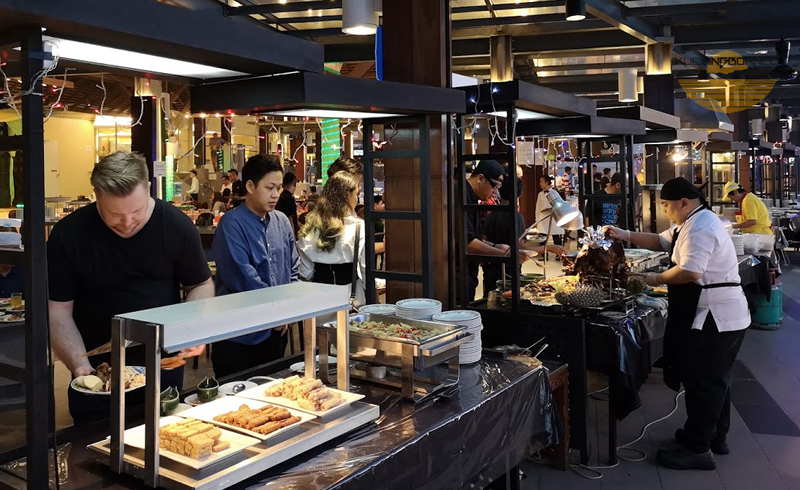 Those attending were very pleased with the quality of the servings, and the massive number of selection with some also complimenting the lovely atmosphere where the buffet was served. The buffet, which has over 100 different types of food, runs from the first day of Ramadhan until 14th June 2018, and promotional prices are available at www.grandmargheritahotel.com/deals. *Blogs that didn’t submit their links by 22 May 2018 were not featured. Next: Next post: We covered the Rainforest World Music Festival 2018!